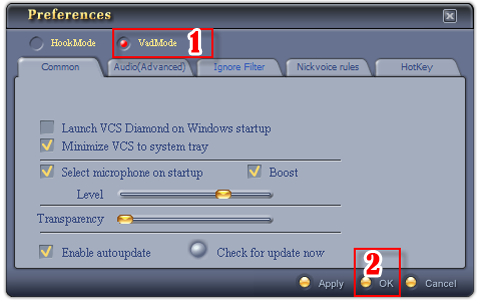 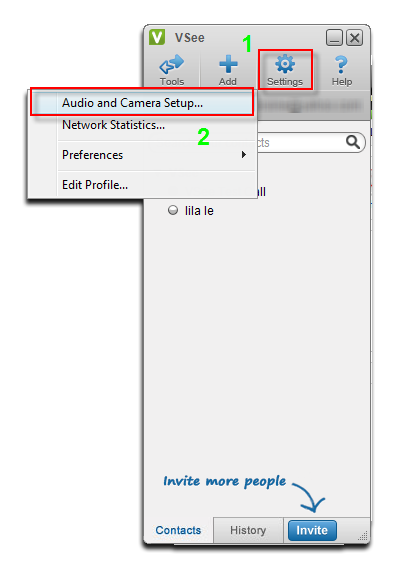 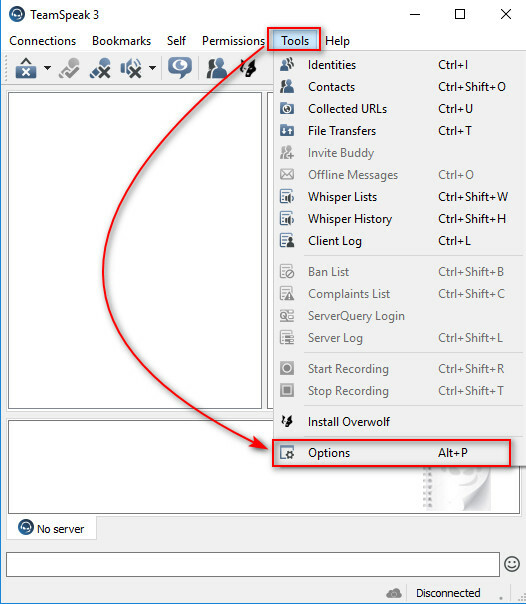 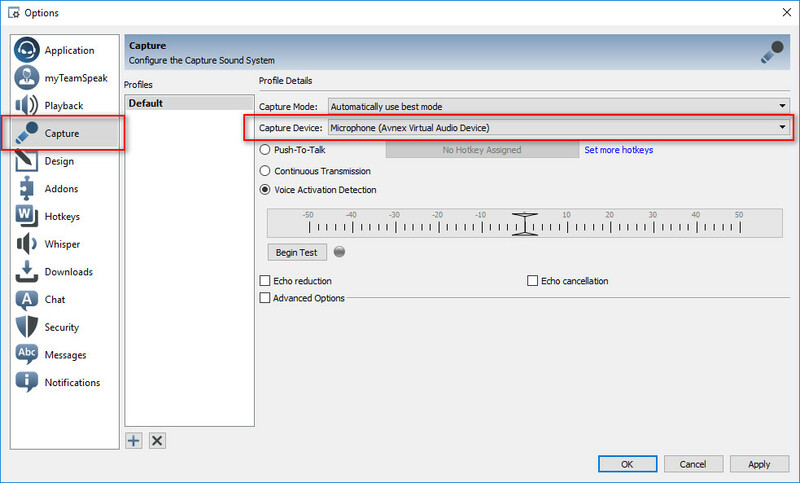 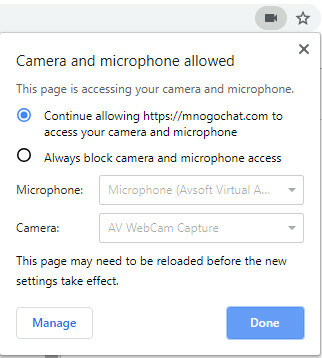 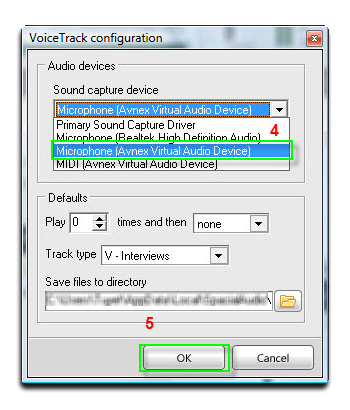 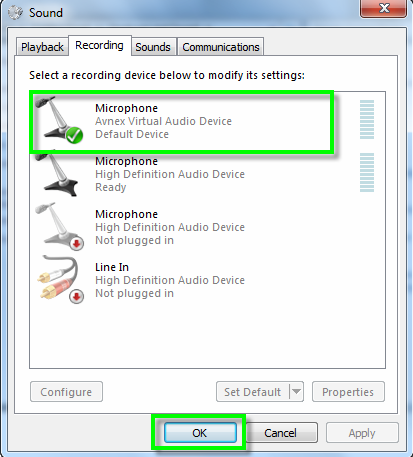 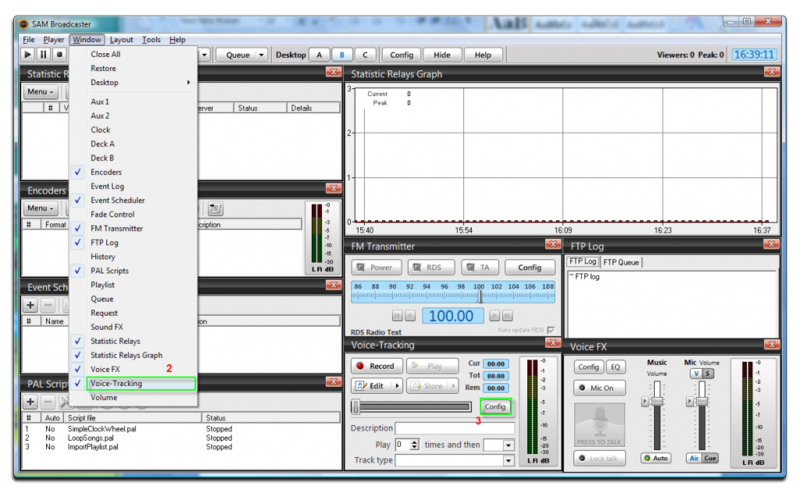 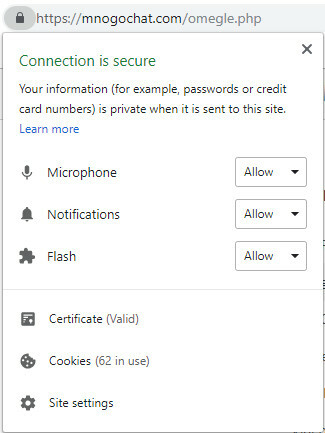 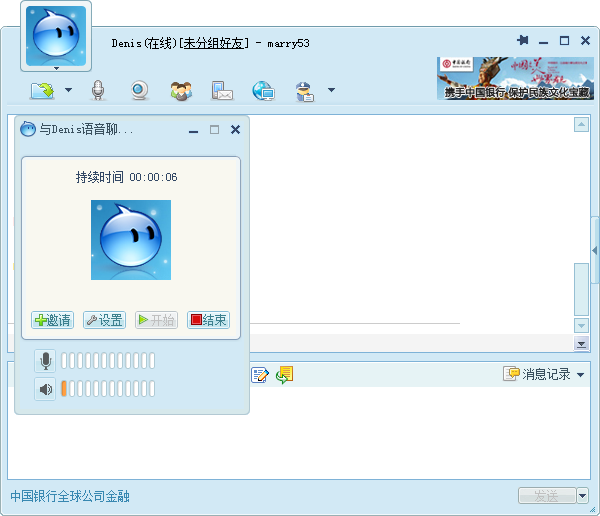 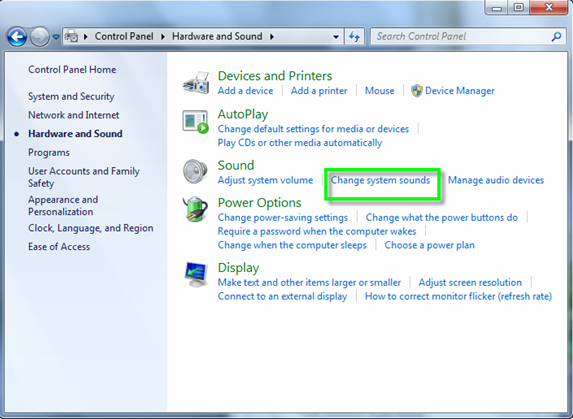 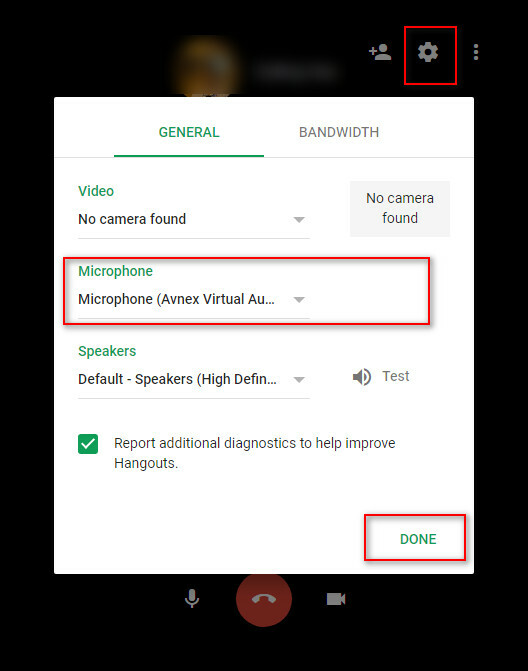 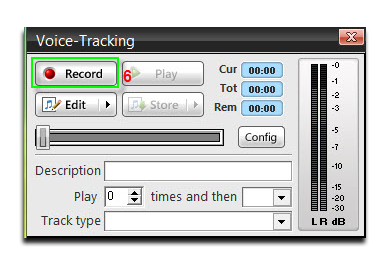 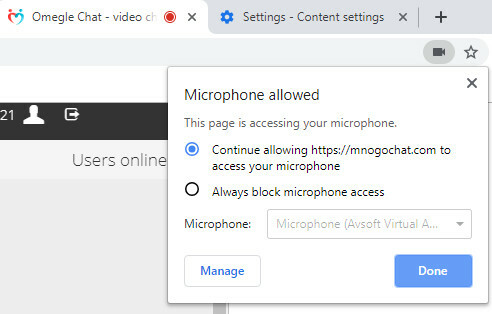 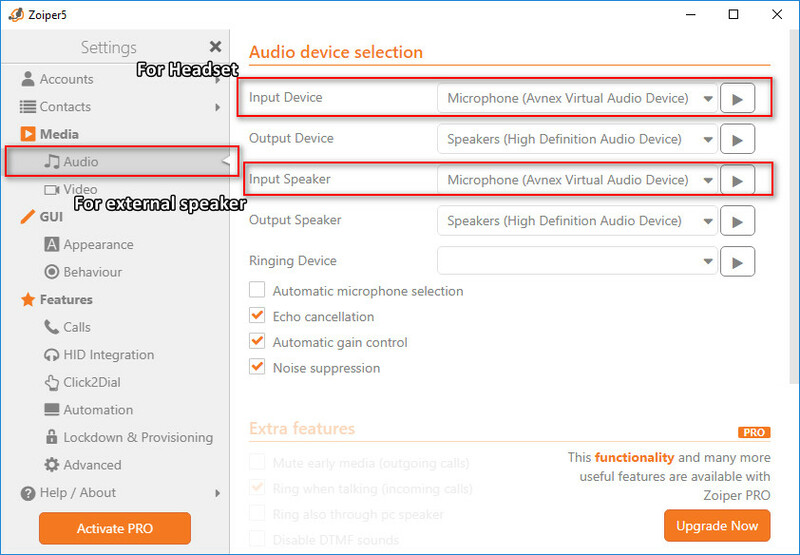 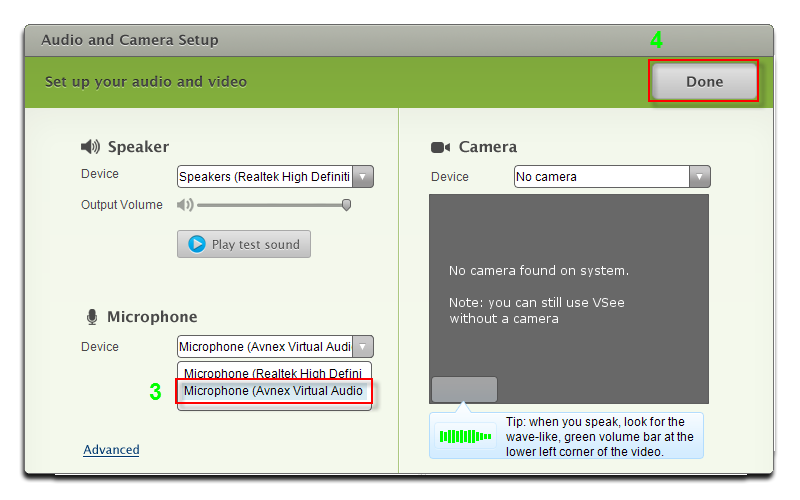 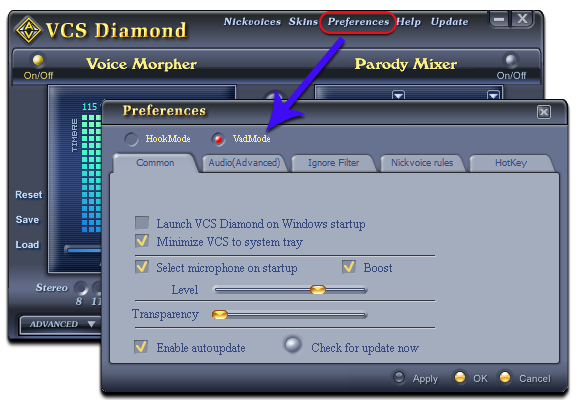 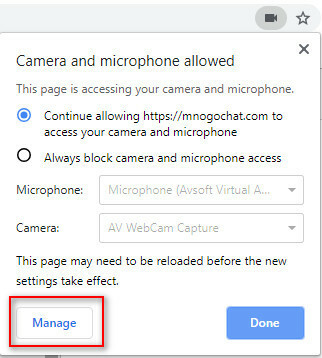 Connect AV Voice Changer Software Diamond 7.0 with VoIPs and other programs. 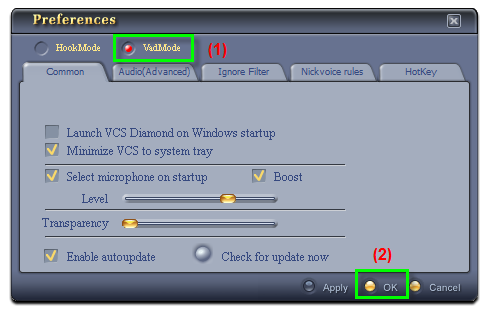 change your voice in real time talk. 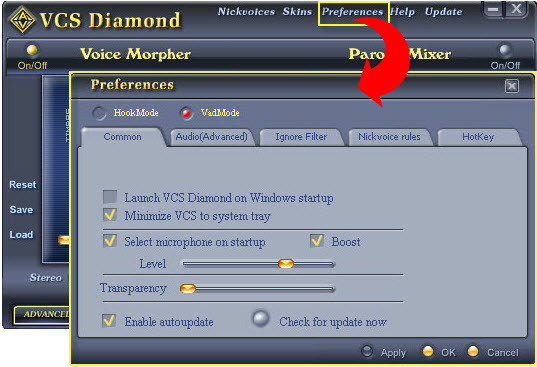 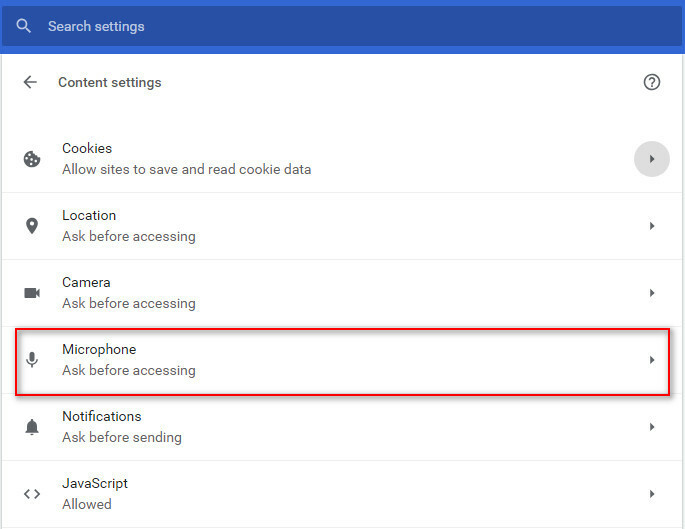 In this tutorial, we will show you how to change your voice in Brosix. 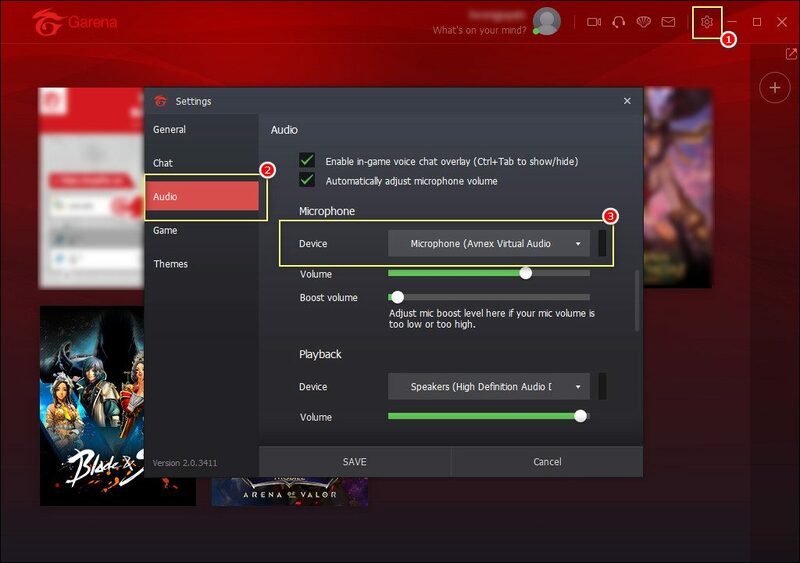 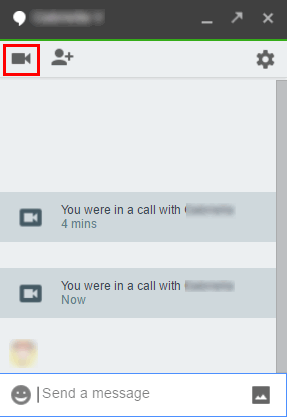 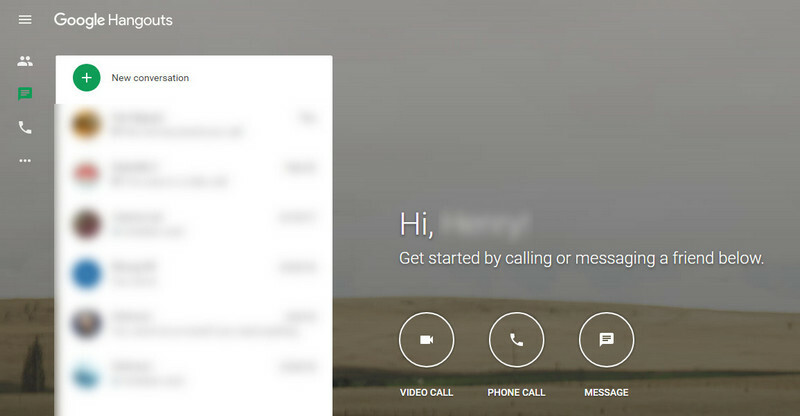 Make a fun call in Brosix with a voice changer software to spice up the call and relax a little bit during conversations, why not?